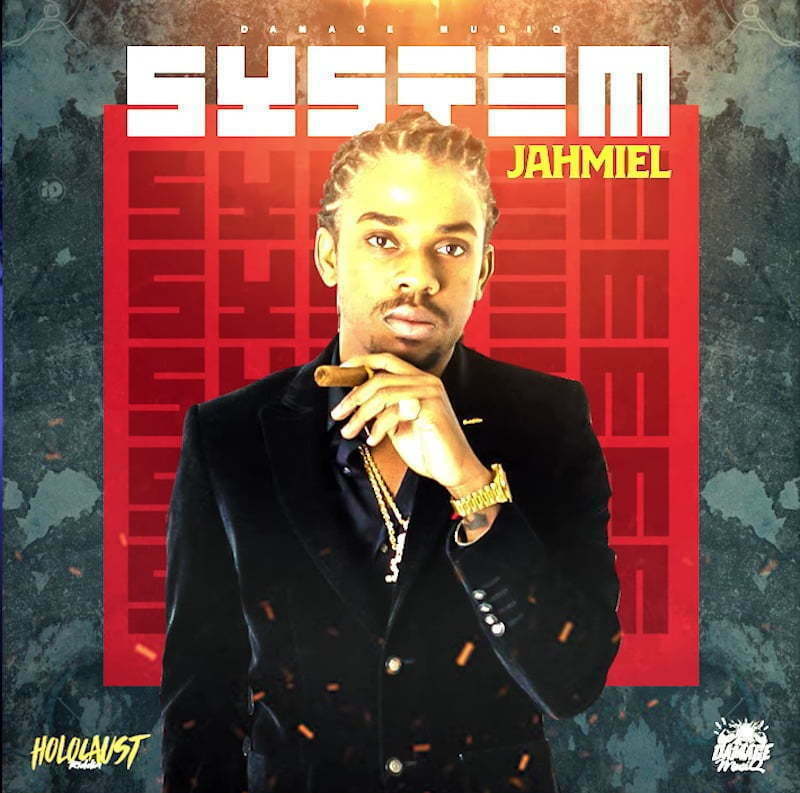 Jahmiel emerged with a brand new single “System” featured on the new Holocaust Riddim. 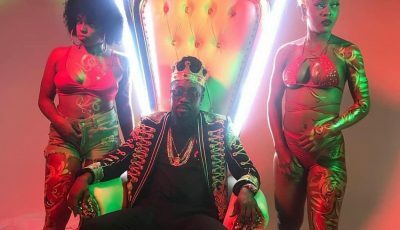 Surprisingly, the track was produced Damage Musiq who has produced a number of songs for Jahmiel’s nemesis Tommy Lee Sparta. But who said producers should only produce one set of artists. After all, the producers are not a part of the beefs, they are just producing the songs. “Yo see the system is a business and the people are the victims / Me try get a job them a ask me about experience / But how the f**k that make sense / When a school me did a go, a loan do that / Years me a fi work to try pay that back,” the Patriotz leader sings. Jahmiel has been touring overseas, but in between his touring obligations, he has been dropping some real gems on the airwaves. Listen to his new song “System” below.